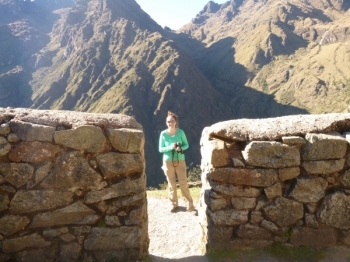 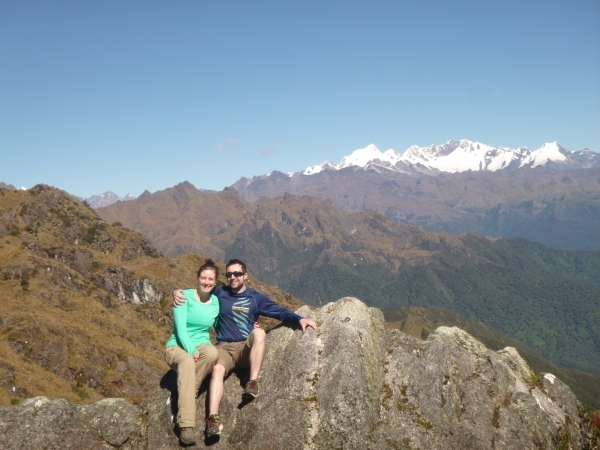 Home » Inca Trail Stories » Excellent Inca Trail experience !! 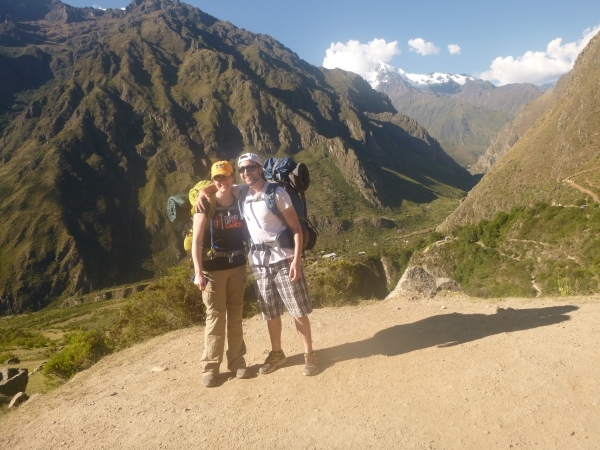 The hike was challenging , but well woth the effort and there was plenty of support along the way. Our guide was very knowledgeable and patient with all of our questions. 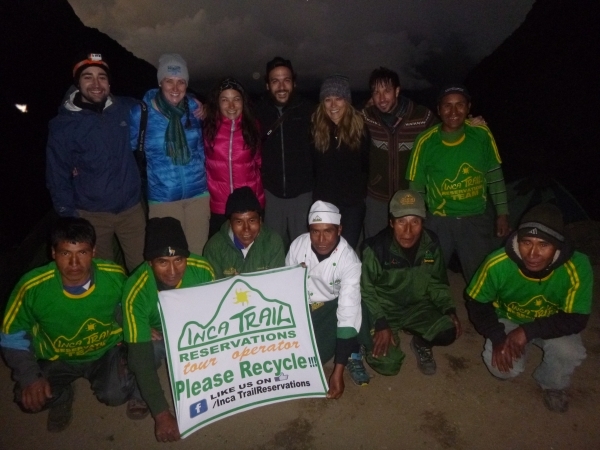 Raul and all our wonderful porters made it an experience not to be forgotten ! !